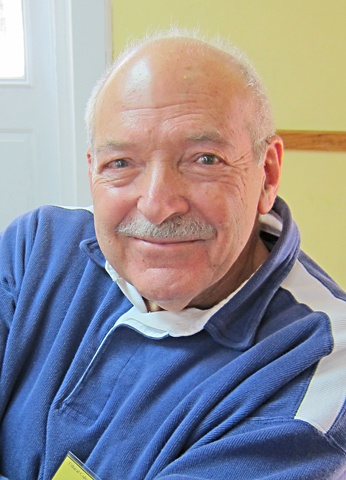 For about 30 years, Allen Parmet has been a member of the Ethical Culture Society of Essex County and a board member of the New Jersey Jazz Society also for about 30 years. Several years ago, Allen presented a program entitled “An Introduction to Jazz” at one of our weekly meetings. This presentation was very successful and he was asked to provide a sequel, the introduction having covered mostly the period from 1920 to 1930.